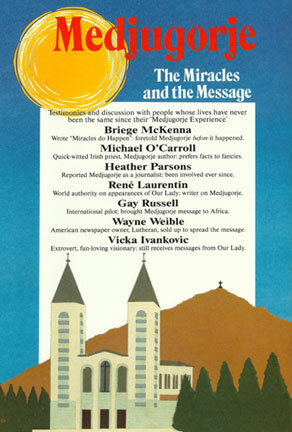 with testimonies of visionaries and pilgrims which will touch your heart and soul. Composed, Performed, Produced, Recorded and Mixed by Rafael Brom at Brom Studio, Pasadena, California. Digitally Remastered by Colin Kennedy of Tortuga Music, Glendale, California. Song: "Hail Mary" Music by Mahler/Brom. Rafael Brom : Midi Guitars, 12 String Guitars, 6 String Guitars, Samplers, Keyboards and Vocals. 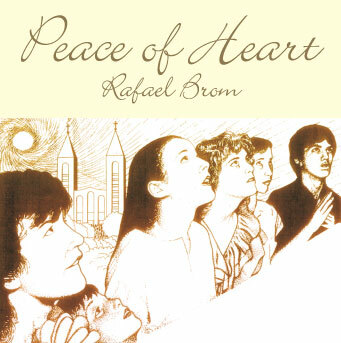 PEACE OF HEART - RAFAEL BROM - This has really intrigued me and it certainly is different from what I normally listen to, and certainly only for a select few. Amidst gospel/choir type instrumental vocal music are testaments from people who have seen visions of the Virgin Mary. This is quite dramatic in its presentation, and the execution of the music is very stirring and thought provoking. If you are a "Christian", or simply like a change to some Gospel music, this is a superb release, I give it an "A-plus".